To outsource IT support is one of the best ways a business can manage their IT infrastructure, especially if it is a smaller or mid-sized business. IT services are one of the most crucial parts of any business regardless of its size. IT support and services are one of the biggest foundations of a business, because once a business is reliant on their IT systems, they will always be, which makes maintaining these systems and services crucial. Maintaining any portion of IT can be extremely costly to a business, which is why it is best to use outsourced IT support. Many smaller businesses are unable to pay for what it would cost to have an in-house IT department, which makes IT support outsourcing a much more cost effective option. Geektek is a company that provides outsourced IT support to many areas local to Los Angeles, Orange County and the San Fernando Valley. 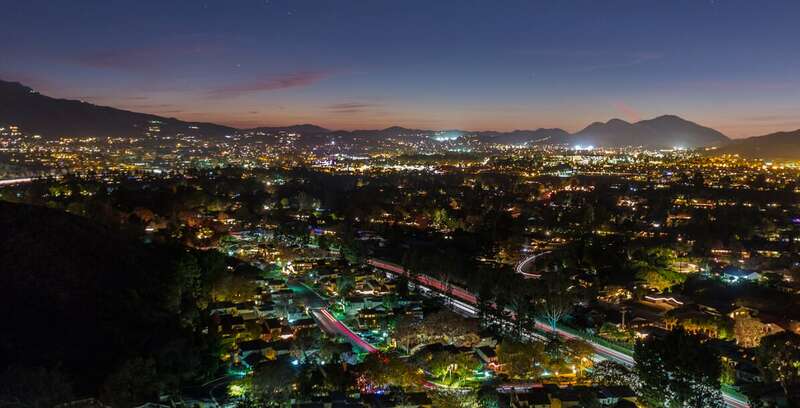 This includes the city of Thousand Oaks, which is home to many different kinds of businesses all of which vary in size. Each and every company throughout Thousand Oaks has different needs in terms of their IT operations. Geektek realizes this and we have expert consultants who work with you to help create a plan that is completely unique to and most effective for your business’ needs. This can range from needing more or better online security for web use, emails and employee data, to having an upgraded server that is better fit to handle the volume of calls or orders or users. This specialized plan helps to be cost effective for your business by pinpointing specific needs and focusing the most on those, without using unnecessary resources on services that you may not need. Geektek has an extraordinary team of technicians who are always available to help with any questions or issues that you may have. At Geektek we understand that sometimes a problem can be so severe that it just can’t wait hours or days to be fixed by a specialist. That is why our technicians are always ready to speak to you and help you over the phone and in person, because our clients’ satisfaction is what we care about the most.